Hi! 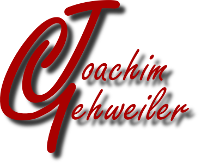 My mame is Joachim Gehweiler. 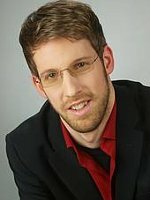 I'm living in Paderborn, Germany, where I also did my studies – and my PhD. The while I have been working as a research assistent at the Heinz Nixdorf Institute in the research group Algorithms and Complexity. In my free time, I like to go dancing (standard/latin), making music, or doing sports. On this website I present some results of my work as a computer scientist.